Remember the Passport? It was Honda’s first SUV, dipping the Japanese automaker’s toes in the proverbial water before it came out with the original CR-V. Now it turns out that Honda could be preparing to bring the name back out of retirement. Car and Driver located an application filed by Honda with the US Patent and Trademark Office for just that nameplate, suggesting that the plan is already in motion to expand the manufacturer’s SUV lineup with another model. 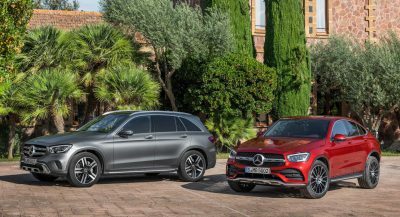 Though it’s unclear at the moment just what that model would be, we could see it turn up on the anticipated short-wheelbase version of the Pilot. 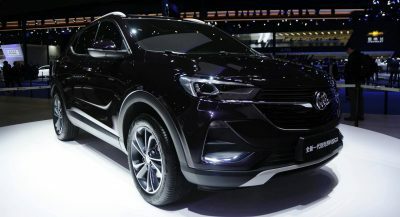 The model is expected to arrive sometime next year with only two rows of seating instead of the new Pilot‘s three, bridging the gap between that model and the CR-V that sits below it. The original Passport, in case you’re having trouble recalling that far back, lasted for two generations, from 1993-97 and 1997-2002, and overlapped with the CR-V that arrived in 1995. 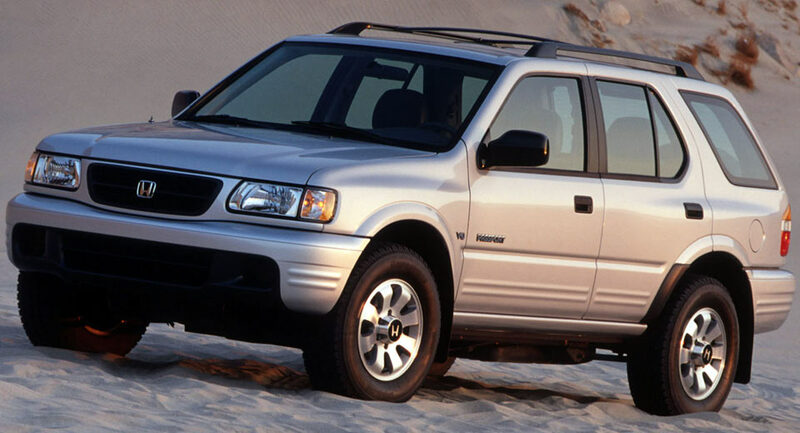 Only instead of developing the model itself, Honda simply rebadged the Isuzu Rodeo in its own image. 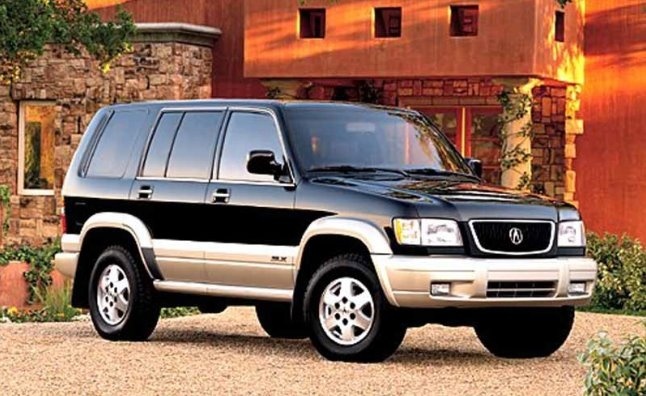 The upscale Acura division did the same with the 1996-99 Acura SLX, similarly badge-engineered from the Isuzu Trooper, prior to the launch of the first-generation MDX in 2000. Whatever model the Passport name is applied to next, it isn’t likely to have anything to do with Isuzu whatsoever. I don’t recall this vehicle, but I did think that the body looked “borrowed” from some other Japanese brand. Talking about memories…lol. Hello Isuzu Rodeo. The Rodeo was a HUGE seller in its day. Lots of people purposely pronounced it Ro-day-oh like the road in L.A. just because. I wanted one back then, but never got the chance to buy it. I see them everywhere still. I notice the 4wd model has a traditional 2wd, 4wd high, and 4wd low shifter. I need to look more into the Passport. I knew someone who drove a Rodeo 4wd. Let’s just say she drove it like she stole it, but because it’s Japanese it wouldn’t die. I don’t know whether or not she still has it. I know the larger Trooper V6 is bulletproof. Know someone who has far more than 300k and still on the road. Holly S…, that’s an Opel Frontera. I did not know. Isuzu is owned by GM. US spec pickups still use Diesel engines from Isuzu. Even the HD trucks. Isuzu isn’t owned by GM. They have cooperative agreements and joint ventures, but GM does not own Isuzu. I know all the story Isuzu/Opel. I did not know there is an third car( Honda)! Yes, the Honda angle came about, as Isuzu was providing diesels for Hondas in Europe. 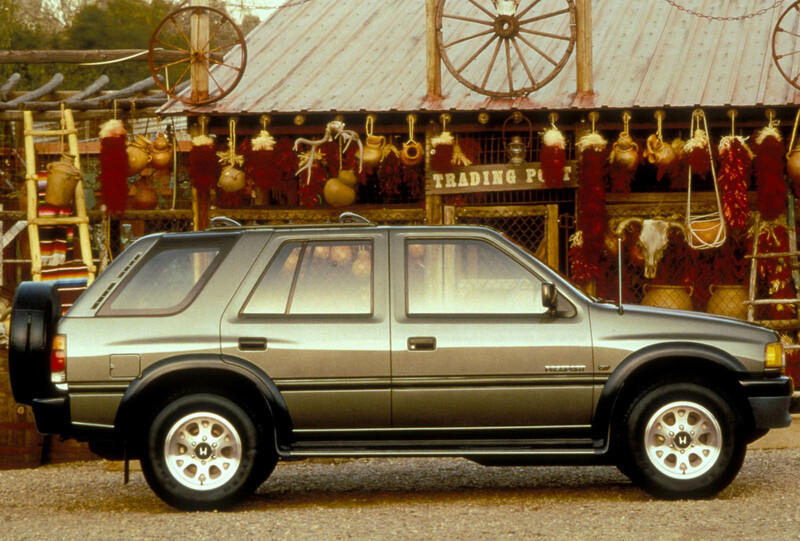 In return, a number of Isuzus were being rebadged as Hondas, in North America, in hopes of increasing Isuzu’s under-utilized manufacturing capacity. While in Japan, Hondas were rebadged as Isuzus, after Isuzu quit it’s passenger car production operations. Beyond the Honda/Isuzu ties, here in North America certain models of the Saturn Vue also featured Honda engines. I was impressed with the SLX. It was ‘Range Rover’ like in appearance. But according to Wikipedia…. “It is said that sales were affected by bad press when the 1996 to 1997 models were rated “Not Acceptable” by Consumer Reports for their tendency to roll over during testing.” That can do it! The Vauxhall/Opel version was a bag of sh1t. 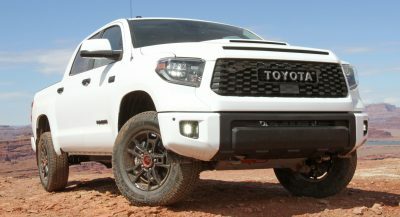 The one market that Toyota and Nissan had already left North America is rugged design off-road SUV. If Honda knows marketing, it’d better make the Passport with that design, Hummer, Jeep like rugged design will sell, and with top notch reliability, it will dominate the market. I wouldn’t say Toyota has left. 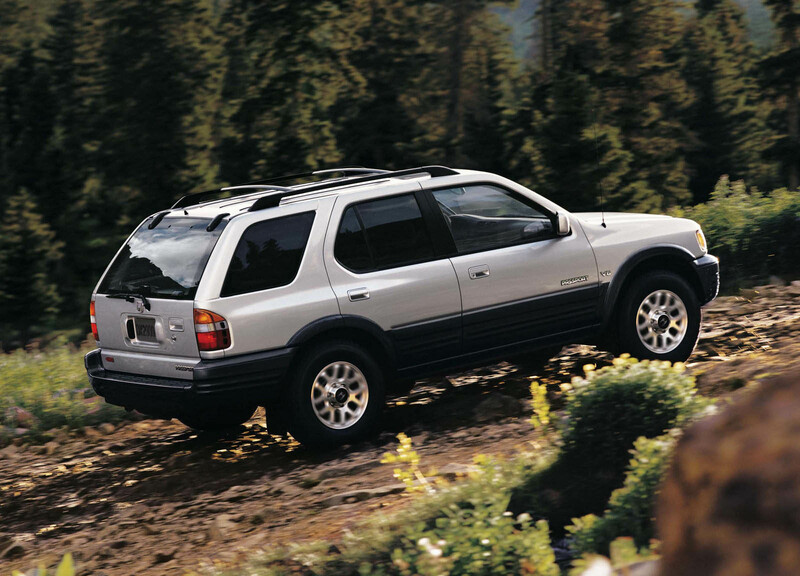 If Honda does make the Passport like that, it will directly compete with the Toyota 4Runner. Honda could use a midsize crossover to compete with the Ford Edge, Hyundai Santa Fe Sport, and the Jeep Cherokee. Slim chance it’ll be another Rover either…. 😀 . Isuzu is no longer in the US Market. 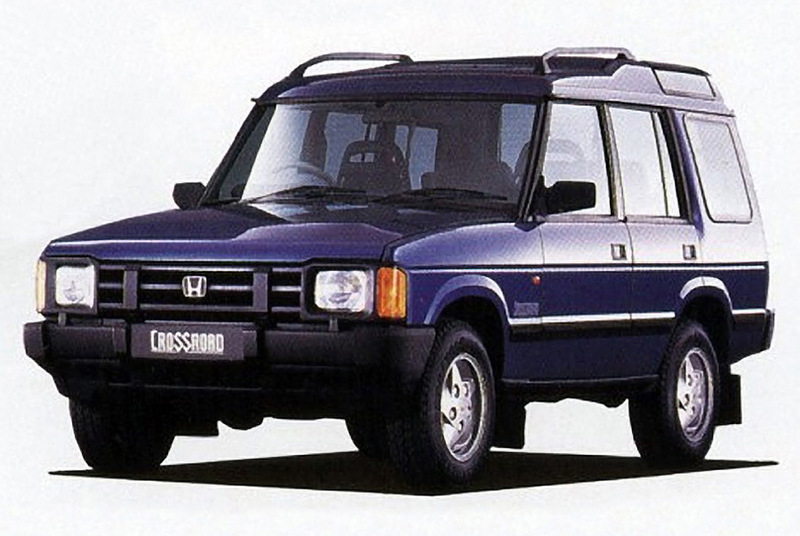 Since the Passport was a rebadged Isuzu, it wasn’t a true Honda and therefore not reliable and refined as Honda cars are. Lets hope it looses the minivan front-end on the Pilot. 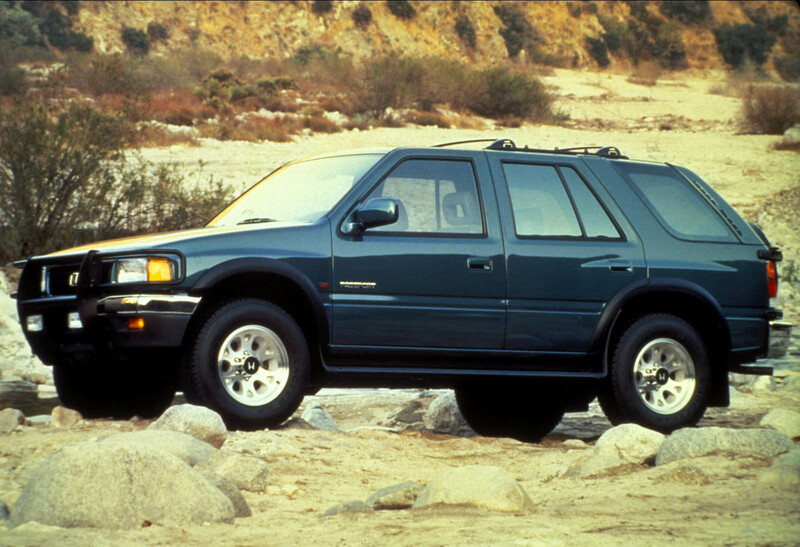 I really liked the last generation Isuzu Trooper 2 door. 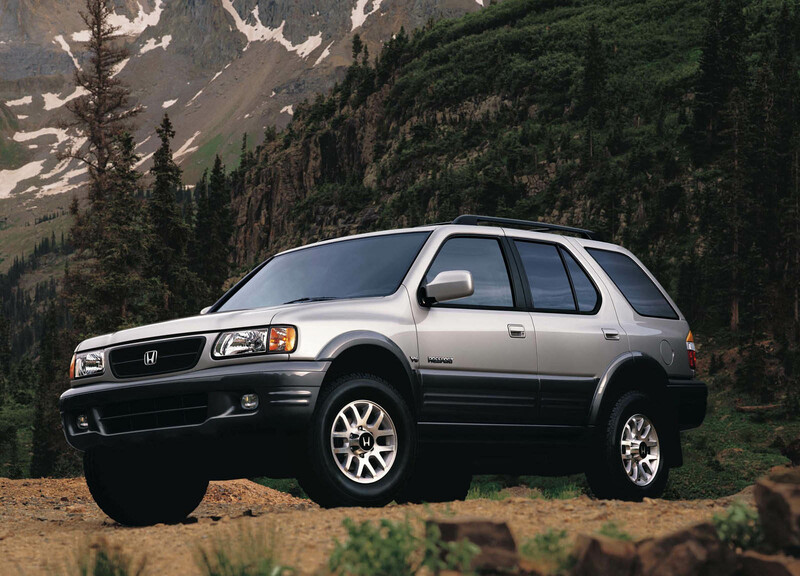 Honda needs that off-road, full SUV type vehicle like a 4Runner, Xterra (RIP), Grand Cherokee, [Trail] Blazer, or even like the bigger models: Land Rovers, Land Cruiser/LX, or even like smaller models: FJ Cruiser, Wrangler. 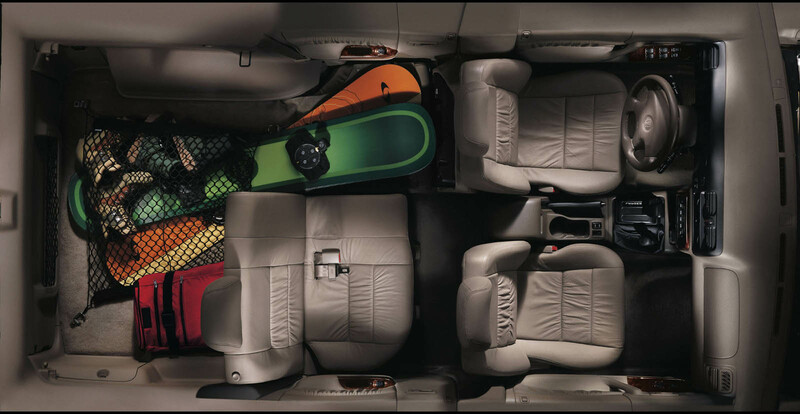 The Pilot is more family orientated and the Ridgeline (IMO) is a joke of pickup truck (yes, it has improved drastically but still its no Tacoma or Colorado). 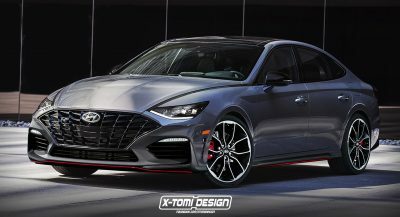 As someone else has mentioned, this would be a great competitor to the 4 Runner. I hope Honda doesn’t design it as dull as the Pilot or the joke of a truck Ridge line. 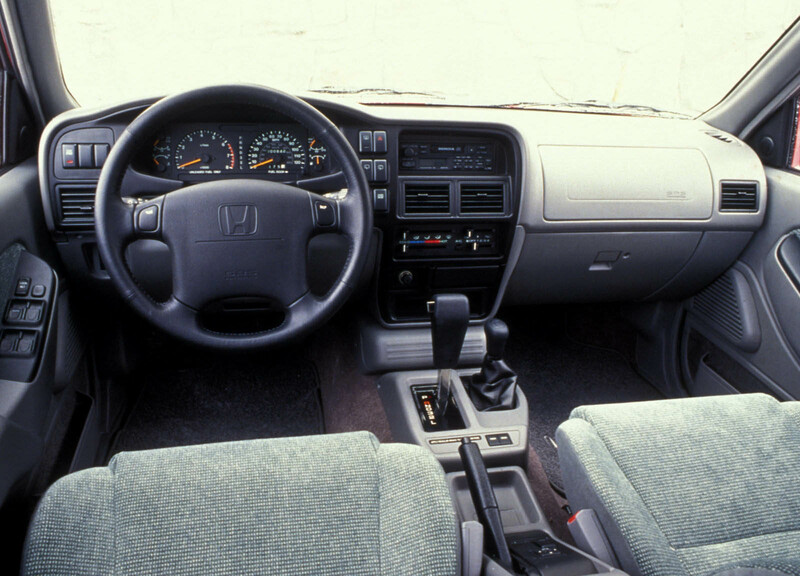 Hope Honda sticks with the look of the 1990-2000 body style instead of current soccer mom’s minivan look! 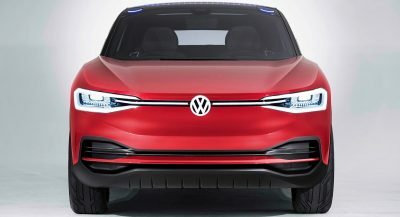 I will be buying one if it looks like a SUV and not a minivan!